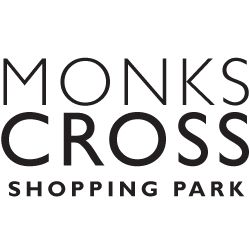 monkscrossshopping.com (“the website”) is owned and operated by Monks Cross Shopping Park Trust. This Notice describes the types of information collected, how that information is used and disclosed, and how you can access, modify, or delete your information.Please read this policy carefully; by accessing the website you confirm to have understood and agreed with it. This User Privacy Notice (“Privacy Notice” or “Notice”) was last updated on 22nd May 2018. This Privacy Notice may vary from time to time so please check it regularly.